CSU Green offices are located in the Division of Facilities Management at Wagga Wagga (Building 440, Boorooma Street) and Albury-Wodonga (Building 674, Wells Avenue). 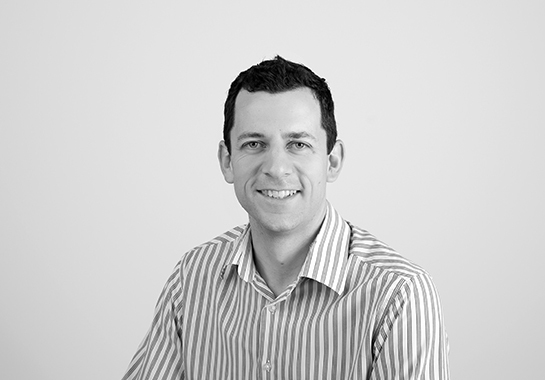 Ed Maher has over eight years of experience in the sustainability field, with qualifications in Environmental Science and Carbon Management. He is an active participant in local natural resource management groups and gets a buzz about finding ways to do the same things using fewer resources. Ed is passionate about making a real change for the future by assisting students and staff to understand what they can do to act sustainably at CSU, at home and in their future careers. 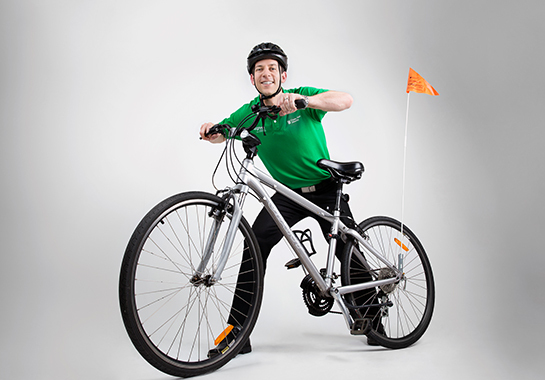 You will most likely see Ed pedalling around Wagga campus! Kym has previously worked in a number of diverse positions as a project manager, evaluator, researcher and natural resource management professional in Wagga Wagga, South Coast WA, Western District Victoria and the Queensland section of the Murray-Darling Basin. She has a small consultancy, KWS Research, and undertakes oral history work. She is very keen on sustainability and environmental issues as well as the challenges rural women face. She strongly believes in the power of connecting people to create change. Kerri has been part of the CSU Green team for four years and has previously worked as a senior graphic designer at advertising agency, Jam Media in Wagga Wagga. She has a passion for visual communication and strongly believes in the benefits of how good design can engage audiences through the visual display of information. Kerri has a Bachelor of Creative Arts and Design and a Bachelor of Creative Practice (Hons) from CSU Wagga Wagga and works on promotional material for the various CSU Green sustainability initiatives. (Kerri’s favourites are Ride 2 Work Day and Tree Planting Day) She’s also an active recycler. Michelle has been working in the Climate Change and Sustainability space since 2007 after travelling the world and witnessing the impacts of waste and environmental destruction on seemingly 'pristine' places. Michelle has an interest in behaviour change and is passionate about the saying "small changes - BIG impacts" - Everyone connected with Charles Sturt Uni can make positive change! Currently Michelle is learning how to look after her 30,000+ "pets" - her beehive! Gareth is focused on the CSU Green 2030 Energy Strategy. Building on over 20 years experience in sustainability with renewables and climate resilience as key practice areas, he works to build strong resilient and sustainable communities. Gareth has worked on wind, solar, gas and energy efficiency projects, is building an off grid farm, drives a hybrid and is hopeful about creating a 100% clean electric future.